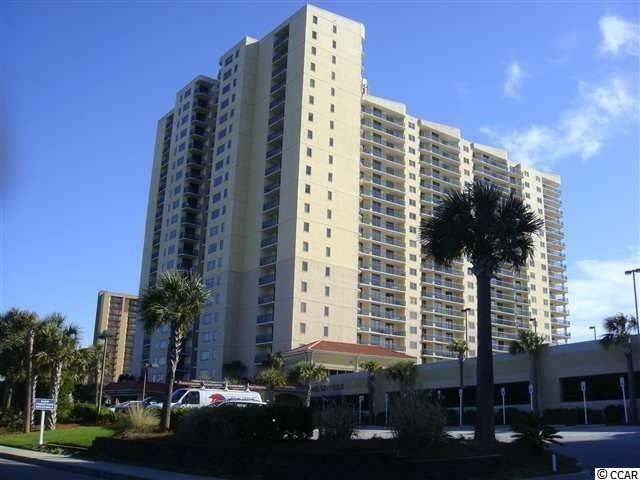 Rare, direct oceanfront three bedroom, three bath Brighton Tower residence. 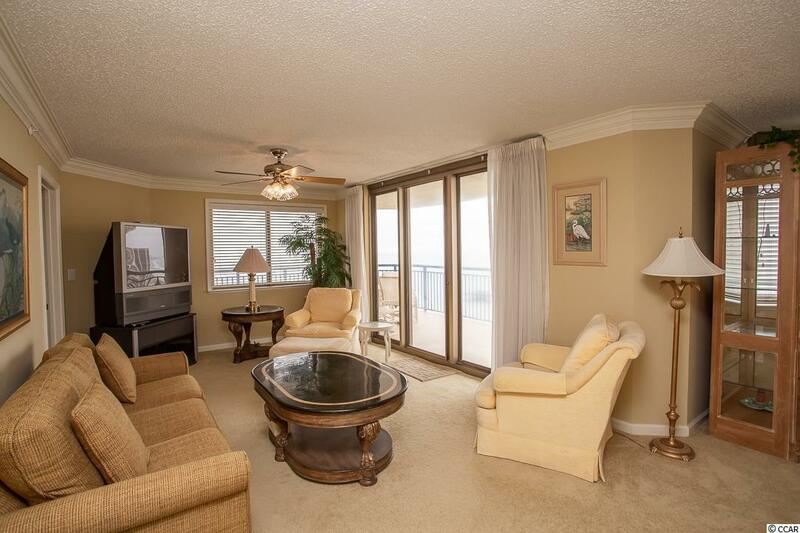 In mint condition as current owner of the last seven years only uses this condo periodically. 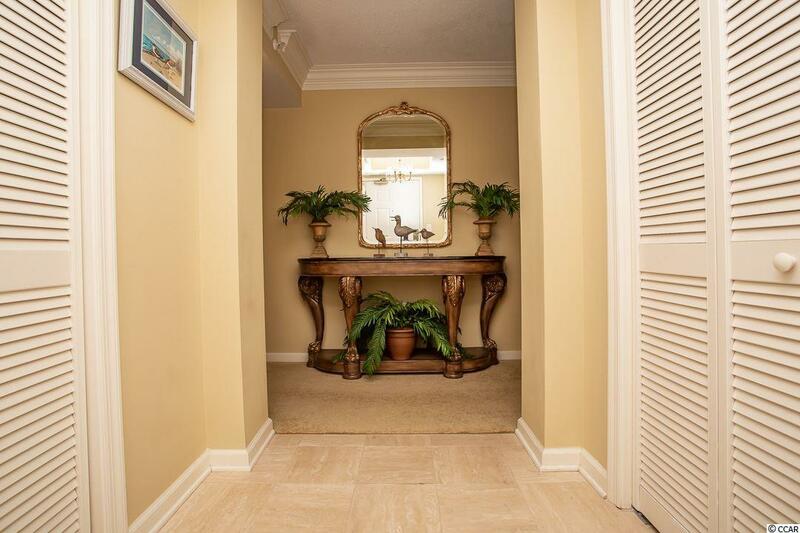 This condo features a "lock-out bedroom and bath" which really enhances rental income if you choose to rent. 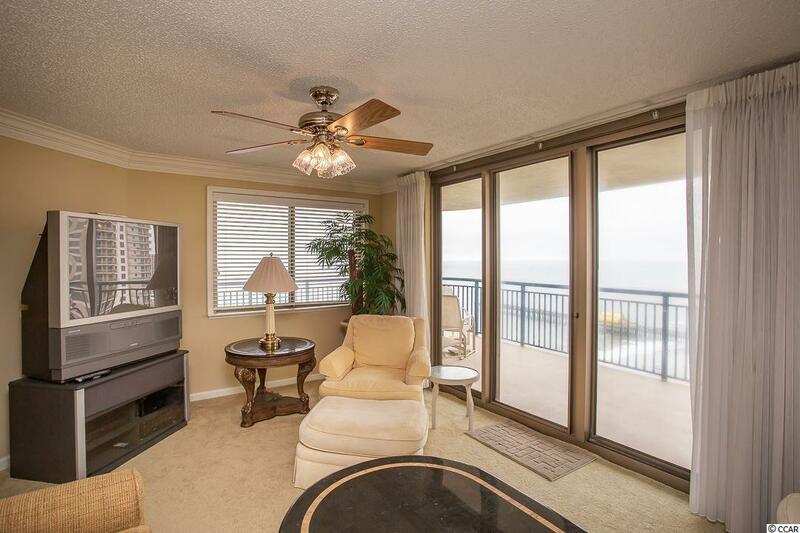 Enjoy a panoramic ocean view from the spacious deck, living room or master bedroom. Easy walk to the Embassy Suites Hotel that features a number of dining venues, an interactive water park, a lazy river and more. You and your family will love the beautiful Spa and Fitness Center where you will find tennis and pickle ball courts, a heated indoor pool with kiddies play area, state of the art workout equipment, yoga and other fitness classes, golf simulation room, huge outdoor putting green and a fire pit. Let yourself be papered with soothing spa treatments.